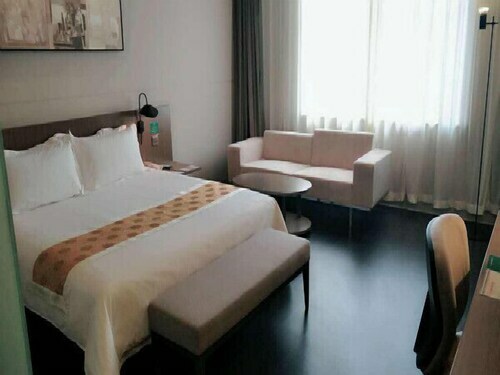 Situated in Songyan, this hotel is within 1 mi (2 km) of Olympic Culture Park and Guo'erluosi Stadium. Jiangbin Park and Bodune Culture Park are also within 9 mi (15 km). 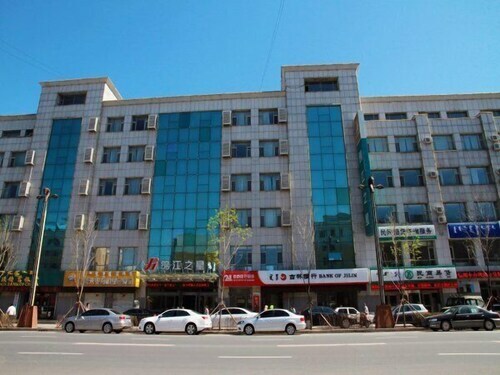 Located in Ningjiang District, this hotel is 1.9 mi (3 km) from Guo'erluosi Stadium and 2.3 mi (3.8 km) from Olympic Culture Park. Jiangbin Park and Bodune Culture Park are also within 6 mi (10 km).